We’re an accomplished team of digital experts, branding specialists and marketing geniuses and our aim is to help you achieve your objectives through our creative knowhow. We help you envision the future and we work hard to make it real. 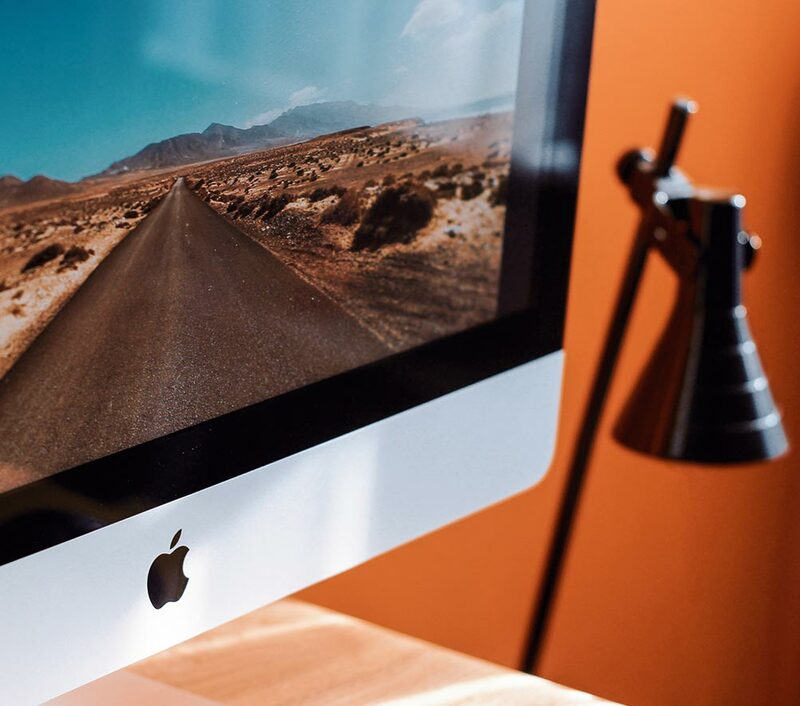 We create unique, intuitive and responsive websites that aren’t just beautifully designed, but are effective and will help you gain visibility in a competitive world. 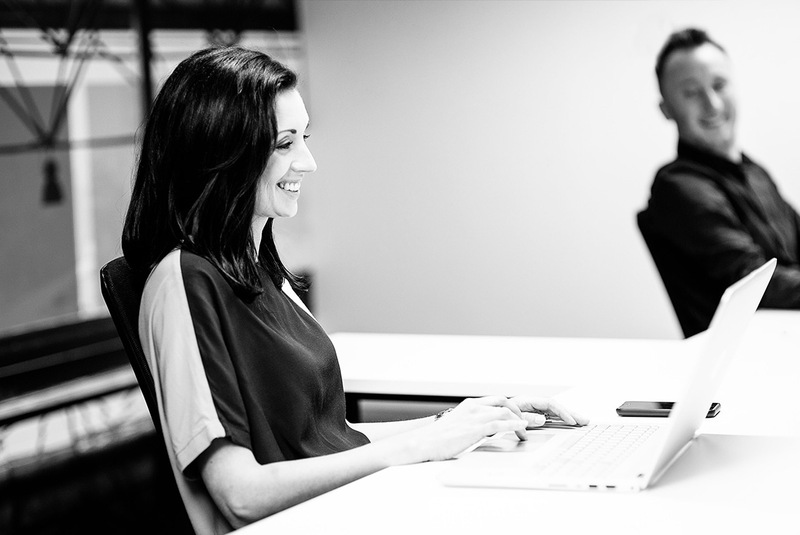 Our eCommerce team have the skills and a depth of experience to create a fully-functional and trustworthy eCommerce website for you, whatever your industry. Our print consultancy service will assess the best route for what you want to print, and then we’ll print it – beautifully, reliably and quickly. We’ll help you make the decision that is right for you and we’ll create a brand that represents your values, services and personality. At Pelling there is not an awful lot we don't do and we do it all in-house, or more precisely from our little Piggery in Farnham Surrey - to the highest of standards. Our services include Graphic Design, Web Design and Development, eCommerce, Branding, Marketing and Digital Print, all of which are showcased here in our work section. 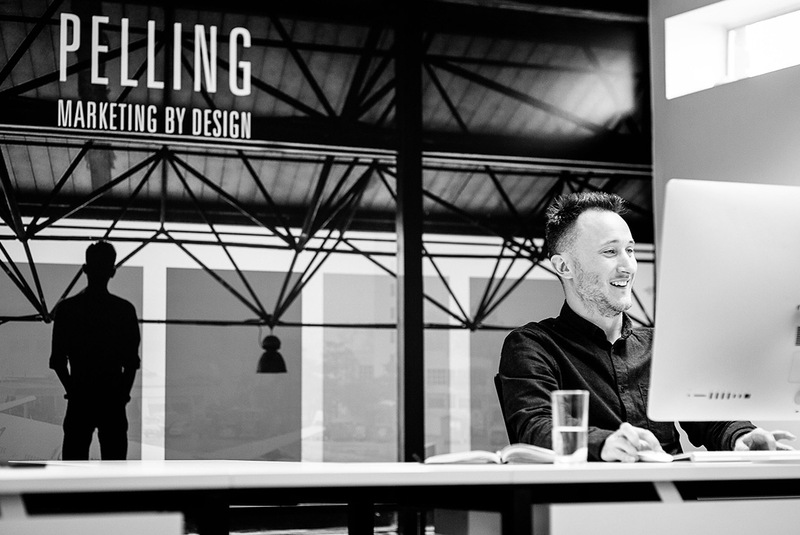 Nearly a decade into owning Pelling Design, James' passion for creative design and marketing is as strong as ever. 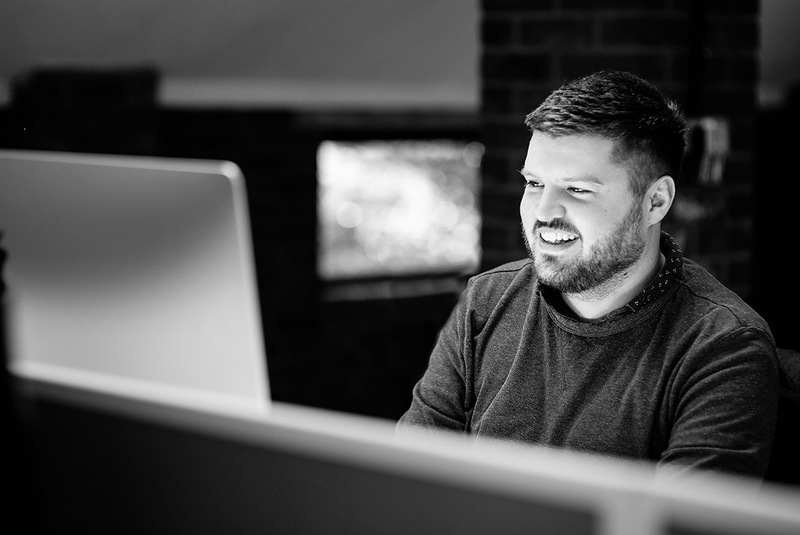 Leading a team of highly skilled designers and developers, James' main role is now creative direction and developing new business opportunities. 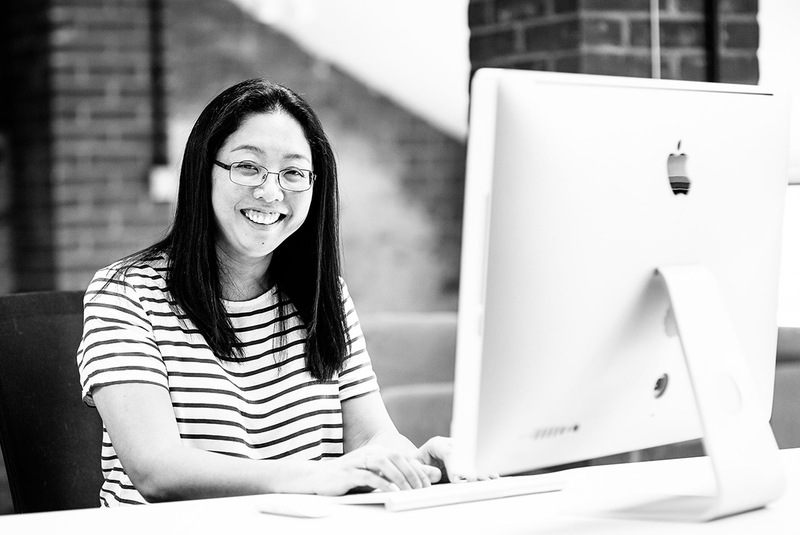 As Director of Pelling, Rachel's main roles include Marketing, Operations and making sure our own website is performing as it should do. Having a very keen interest in SEO, link building and creative content, Rachel is continuanly driving our site forward and ensuring Pelling remain at the forefront of the latest online innovations. Russell is a very well rounded designer with knowledge of print, web design and animation. Working hard to add a creative outlook on every project, Russell is keen to keep up to date with the latest styles and trends in the design industry. Tararat has many years experience developing websites, with skills spanning both frontend and backend development. She is a keen learner and loves to follow new trends in the website development industry. 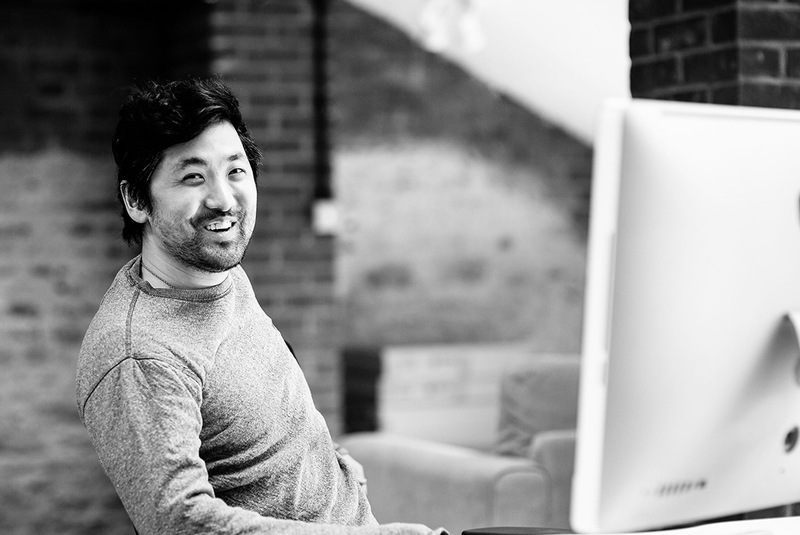 Hodaka started creating websites in 2005 and needless to say, has since coded a large number of websites! He enjoys the challenge of creating custom solutions for unique problems, and his area of expertise include HTML, CSS, jQuery, PHP and MySQL. We are living in a digital world where YouTube stars and online influencers have become the new celebrities. Unlike movie stars and pop singers, the appeal of these emerging social media stars are authentic and just like you. Naturally, modern audiences are continuing this theme by demanding greater authenticity and trust from brands too.